24 oz. 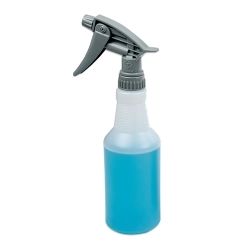 Chemical Resistant Spray Bottle | U.S. Plastic Corp. 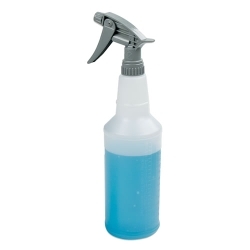 These sprayers have a higher output than standard trigger sprayers. Great chemical resistance. 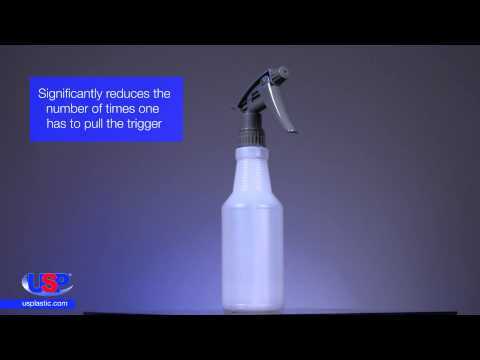 Adjustable nozzle to a more accurate flow control. 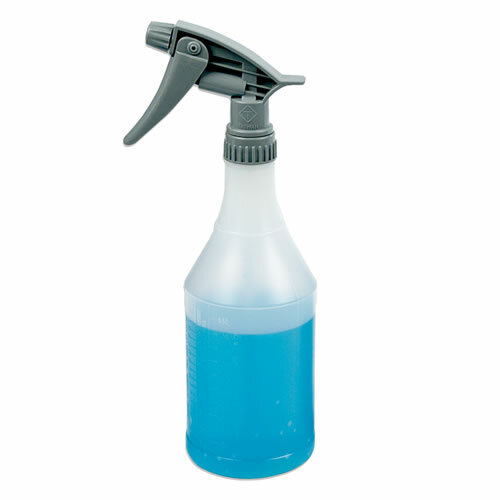 Provides finest mist to a jet stream. FKM o-ring and piston cup. Not for bleach or chlorinated solvents.